Hardfloor are back with a 3 track ep on their own label. Very much looking forward to trying them out on a big system… all three track carry a fir bit of weight. My pick of the bunch is probably the first track Attention, Attention! Hijacked synths!. It will cause absolute mayhem. 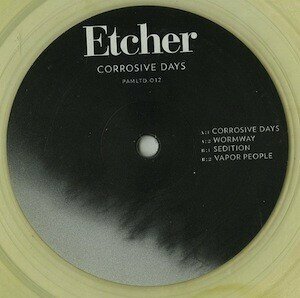 If you’ve been sleeping on this label, i suggest getting on it because there has been some absolute gems.. anyway.on to things of a current nature..and the forthcoming 12 from Decious. Delving into the dirty world of sleezy acid house… thoroughly recommend this at volume..preferable in a hot sweaty club….. Ill have to wait and see if the opportunity arises to play it at one…. Leading on nicely from my previous post, an absolute gem from Larry heard again… even more acidic and in the vein of Sun Can’t Compare and What is House but without the Vocal. 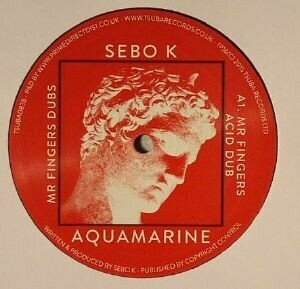 Although the 12 on general release is pretty nice on its own, the Dub mixes on a separate 12″ contain the Mr Fingers Dub. Only available on Kai’s website, you get a full length version of Larry deep underground acid is only Larry Heard can do. Berceuse Heroique is not a label you’d immediately associate with acid house but have been responsible for a catalogue of quality releases spanning Techno, Electro , Electronic Soundscapes and even Dubstep, but let fly with a beast of an acid tracks from Mark Forshaw with a Hieroglyphic Being mix throw in for good measure. If you were silly enough to sleep on Volume 1, Balkan has unleashed Volume 2. 4 solid tracks of 303 oozing quality. 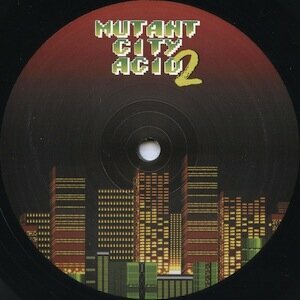 Tracks from Hardfloor, Warlock, Shinra and Acidulant. Each one is an absolute belter. Listen here and order sharpish as there aren’t hanging around. Deep in the bowels of Utrecht lies the 030303 label. 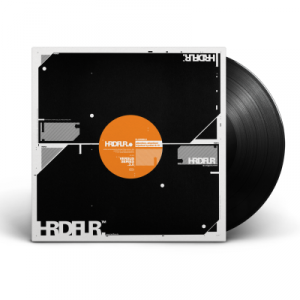 Often providing a different take on the 303 the offer up RVL from Cologne, The Hills ep. Favourite cut on the 12 is ‘In Sight Out’ and is worth the purchase for that alone. The other tracks have a more ravey feel circa 92/93 which may well be your cup of tea. 2 absolute beasts from the Tabernacle stable, heavy on the kick and heavy on the acid and as with the Tabernacle and HFP releases, these are quality.